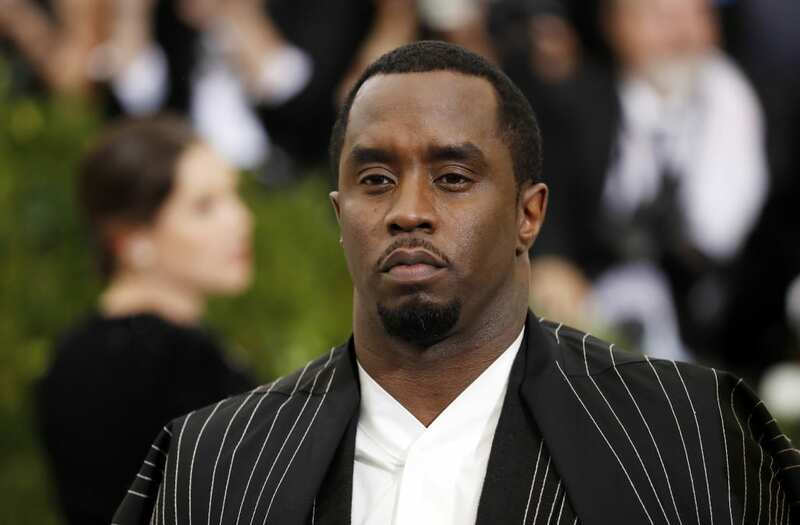 It seems that Sean “Diddy” Combs is making a serious play to buy the Carolina Panthers and the rapper is ready to set up meetings with potential investors that include Colin Kaepernick. He has had a long phone call with the ex-football star and philanthropist who wants to play a role in the ownership of the team. On Sunday, Combs said he was looking to purchase the NFL team after current owner Jerry Richardson let it be known that he is putting his controlling share up for sale. Kaepernick also said he was interested and started making his own plans this week. Will “shared vision” become reality? Sources say that Kaepernick has started reaching out to business leaders, venture capitalists and sports icons to talk about setting up and ownership group. One source stated that the quarterback had a “shared vision” with hip-hop mogul Combs to create an ownership group that represents the racial makeup of the league’s players. The league is 70 percent black and as of today, the NFL has never had a black majority ownership group. Richardson’s move to sell the Panthers follows reports that he engaged in workplace misconduct. Richardson owns 48 percent of the franchise and the rest is owned by multiple investment partners. Based on the power structure that was established by the founding partnership whoever buys his share will have controlling interest over the Panthers. The question remains as to whether Combs will be able to put up the funds outright to purchase the team. Forbes has said that the Panthers are the 21st most valuable team in the NFL with a valuation of 2.3 billion. Due to the fact that worth tends to go up when a team is being sold, a 100 percent sale of the team would be estimated to be at least $2.5 billion with Richardson’s share being around $1.2 billion. Forbes has also put out that Combs' net worth is $820 million and that is not all liquid assets. He will need to find other investors or sell off large amounts of his current investment holdings as well as take out loans to cover the rest of the cost to buy the Panthers. The post Sean Combs and Colin Kaepernick are serious about buying Carolina Panthers appeared first on theGrio.